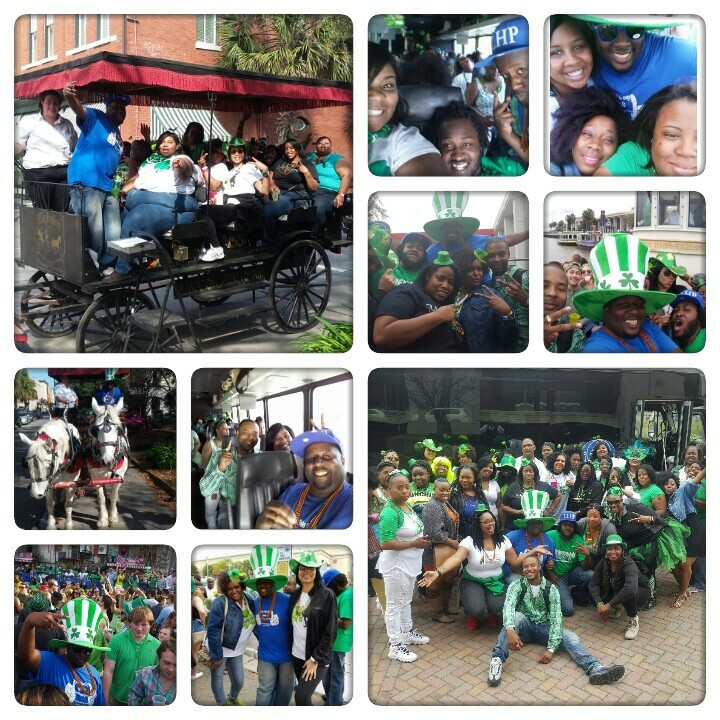 On behalf of Live Life Half Price and Making Memories Travel we will like to thank everyone that came to SAVANNAH with us as we hosted our second Annual St Patrick’s Day party bus we had a blast. Stay tuned to hear about future trips. Way cool! Some extremely valid points! I appreciate you scripting this write-up along with the remaining website is extremely good.